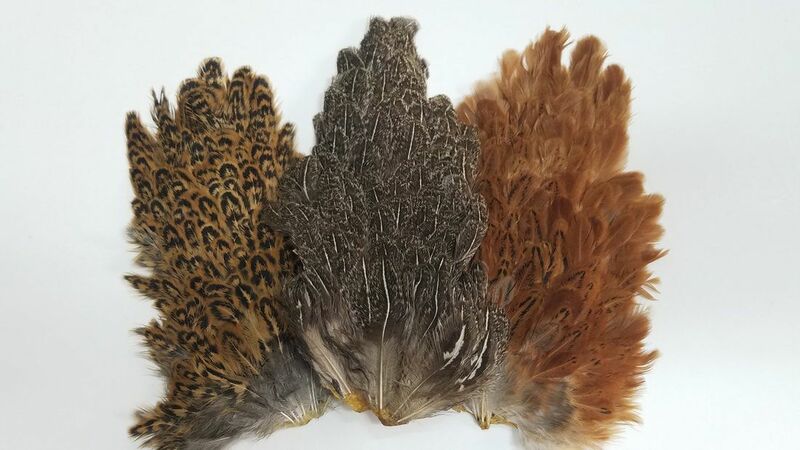 With a multitude of applications, Whole Hen Saddles can tie soft hackle collars, nymph tails and throats, and even claws or fins. When slicked down with some flex cement they make great hopper backs, too. These are the capes from the hens where we get the Hen Saddles. 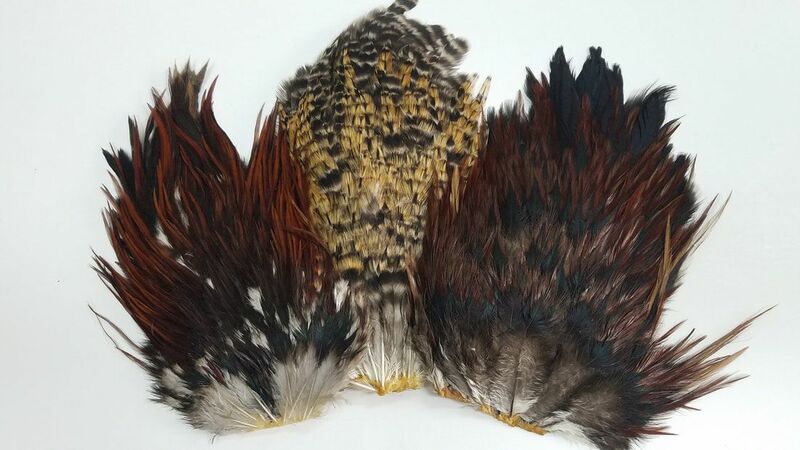 Super webby feathers for all of your traditional wet flies, salmon, and steelhead flies. 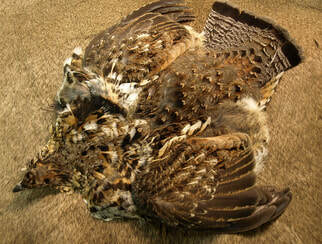 The Grizzly Hen Necks are great for dry fly wings and traditional soft hackles. 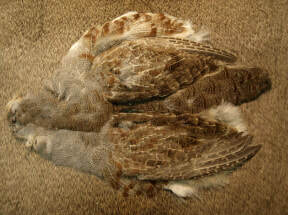 The matching saddles to go with the Grizzly Hen Capes. 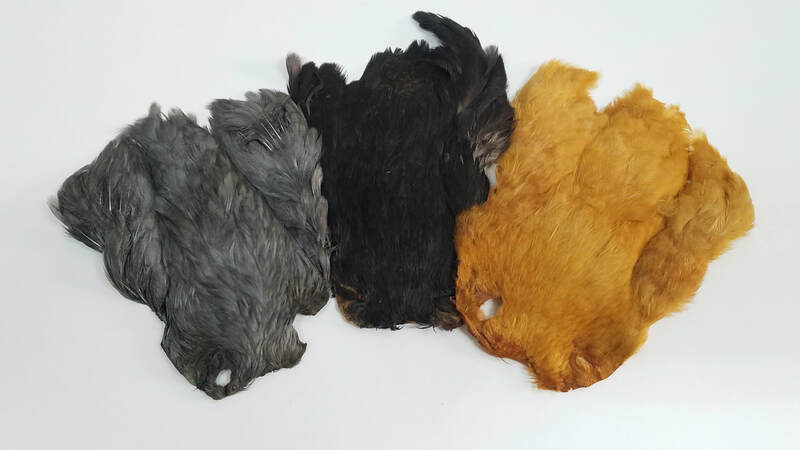 Grade one India Rooster saddles. 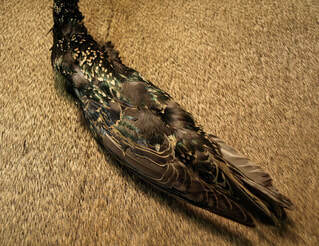 Perfect small dry fly feathers for a range of fly patterns and sizes.